Our biodegradable sugarcane snack trays are made from the renewable raw material sugarcane. 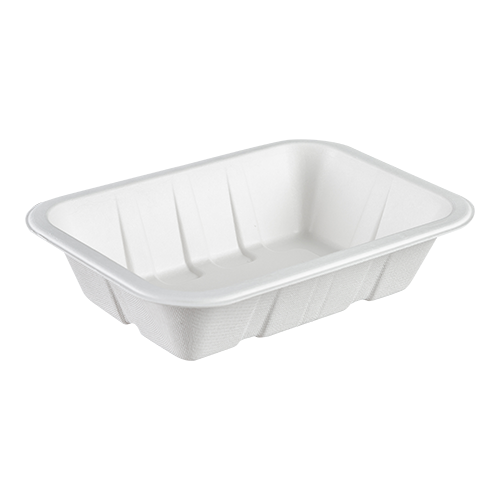 Bio disposable sugarcane snack trays are an eco-friendly alternative to plastic snack trays. They are 100% compostable & certified according to the European standard EN13432.